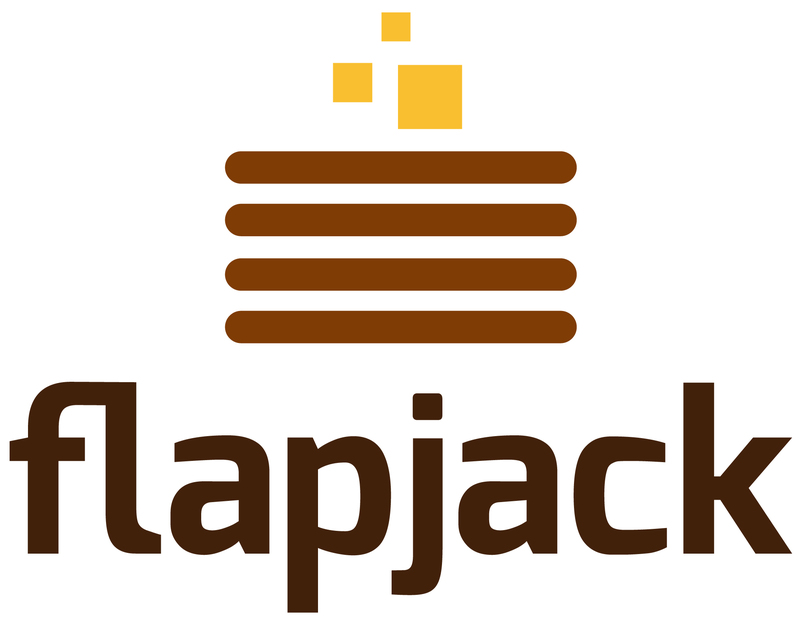 Ask questions on the Flapjack mailing list on Google Groups. Report bugs + request features on our issue tracker. Ping @auxesis (Lindsay Holmwood) or @jessereynolds (Jesse Reynolds) on Twitter. We try to cover as much as possible in the documentation. If you find the Flapjack documentation lacking, we consider that a bug! Please create a GitHub issue and we’ll get it fixed ASAP. Or download the logo bundle zip (includes the Illustrator source). 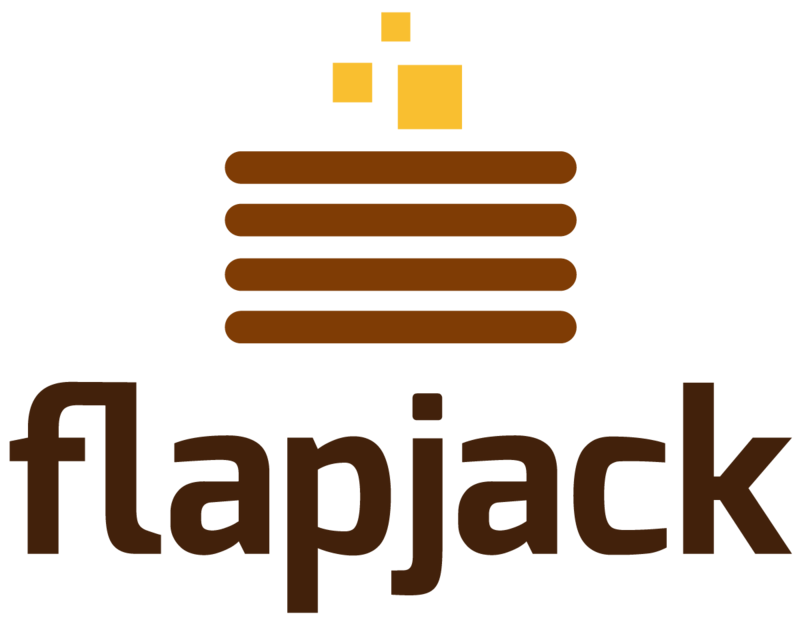 The Flapjack logo is shared under the Creative Commons Attribution-ShareAlike 3.0 Unported (CC BY-SA 3.0) license. Font used in logo is Exo. There is an Apple colour palette available for use on OS X.
Flapjack was conceptualised by Lindsay Holmwood. Jesse Reynolds and Ali Graham are the primary developers. View the project on GitHub.